Garden is a 4’x8′ section plus a small planter (1.5’x3′). Rainfall was below normal and the dry season has begun, but watering did occur when needed until 5 wks ago when fresh water became scarce. I’m Joe 6-pack, and I purchased these survival seeds just in case. I don’t have much gardening experience. I have put aside some supplies, food, water, etc.. Collapse occurs, but I decide to bug in (suburban area) since most roads are blocked and fuel quickly ran out. It’s me, my wife and 2 children (8 and 10). About half the neighborhood stays. Most decide to be responsible for their own food. I quickly put seeds in the ground or in seedling pots that should grow this time of year in Florida. After the seeds are planted, day to day survival takes precedence, I pay little attention to the garden due to other demands such as security, fresh water (I’m surrounded by mostly salt/brackish), sanitation issues and a death in the family. Now it is December, canned food is running low and I’m out of vegetables. Going out and foraging has become increasingly difficult as a few roving groups that have been robbing/violently looting and a population surge into the area due to a nearby metro area where govt food supply lines collapsed. Disease has also broken out such as cholera, dysentery and rumors of malaria. I turn attention back to my garden…. So how did Joe 6-pack’s garden do with very little attention paid to it? For all intents and purposes it was a failure. 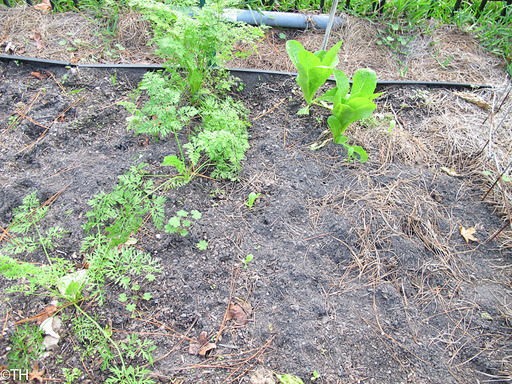 Very few seeds germinated, plus the garden suffered from animal, insect and disease incursions. Overall success rate was about 7% with enough total food for 2 days. Joe didn’t know to stagger plantings, and now realizes that he should already have a crop of something else going. Not watching, his son used the planting guide as kindling to get a cooking fire going back in November. 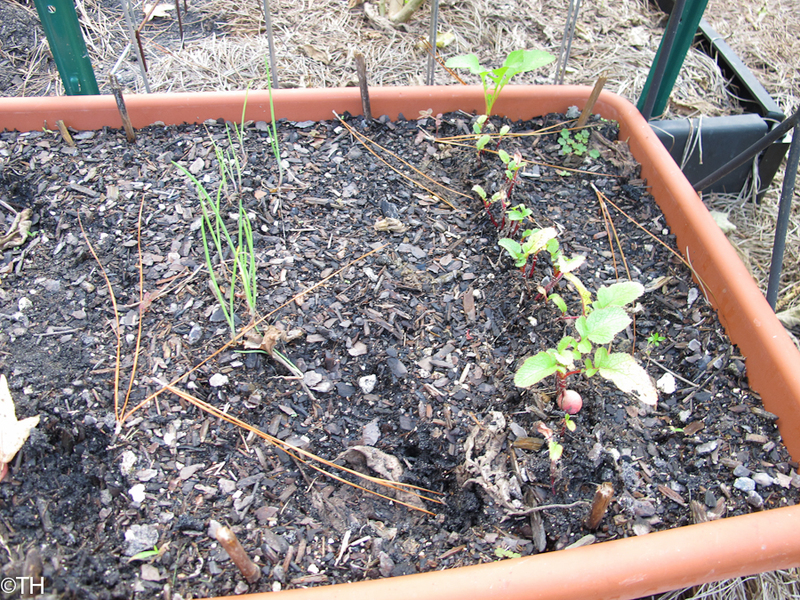 Beets, radishes and onions did not grow well or at all, and were extremely small and ‘weak’ for how long they have been planted. (lack of fertilizer and suitable planting area). Fertilizer, insecticide, fungicide and good location are needed as well as dedication to the garden. This is an additional prep item(s)/plans many skip over. I am going to run the experiment again with a bit more of a prepared scenario, and heavier attention paid to the garden. Going into winter should be a bit more challenging, but at the same time…disasters don’t occur when convenient. At the end of the second run if I see similar germination failures I will list the product name so people may avoid wasting their money. This entry was posted in garden survival seeds. Bookmark the permalink. 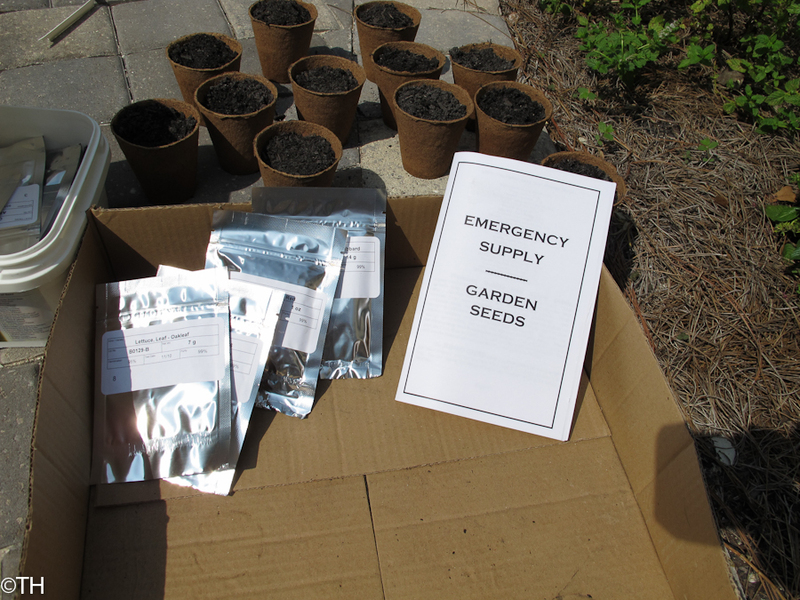 3 Responses to Survival Seeds…an experiment. Thanks for doing this. I think it would be good to document your findings as you go. I've always been curious about the quality of these seed banks. Wow, thanks for documenting your experiment! I will be interested to see the outcome of your next one. Last year we used an expired (10 yr) can of Y2K emergency seeds to plant our garden and the germination rate was quite remarkable. There again, we live in VA, it was prime planting season and we tended the garden heavily. 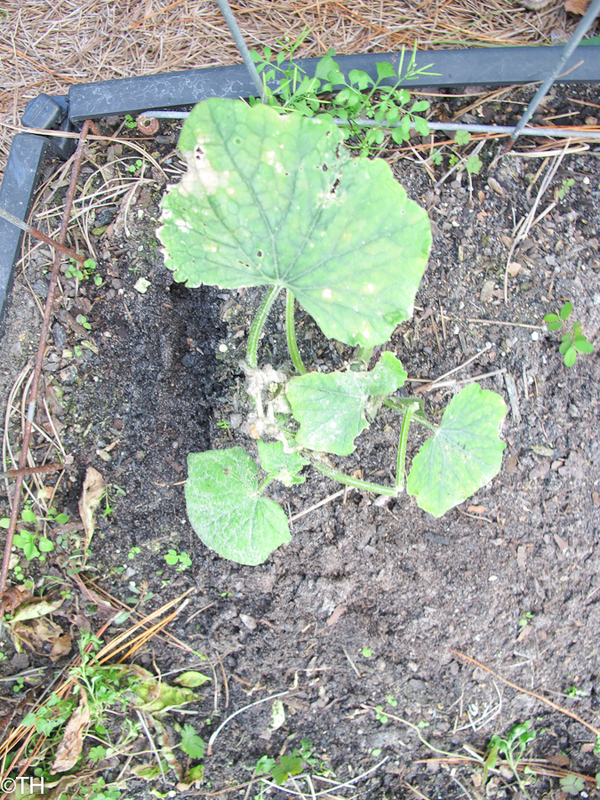 I saved seed from these plants and planted them again this spring for some tomatoes, cucumbers, cantaloupes, zucchini and other squashes. I did not have any luck with many of them, but it was a brutal, dry spring, so perhaps the the seeds cooked. You make a good point of reminding folks to stock up on fertilizer, etc. Thanks again! Thanks for posting (I came to you via Survival Mom's post on Facebook). I'm not surprised at your results – I've had the same problems with my garden. I wasn't even experimenting! I just wanted a garden.Without some major changes and more time (which I didn't have), I don't see how we would ever feed ourselves fully from our garden.